Chop chop! If you’ve had your eye on some MIY Collection goodies this Christmas, the last posting date in the UK is Monday 21st December….. 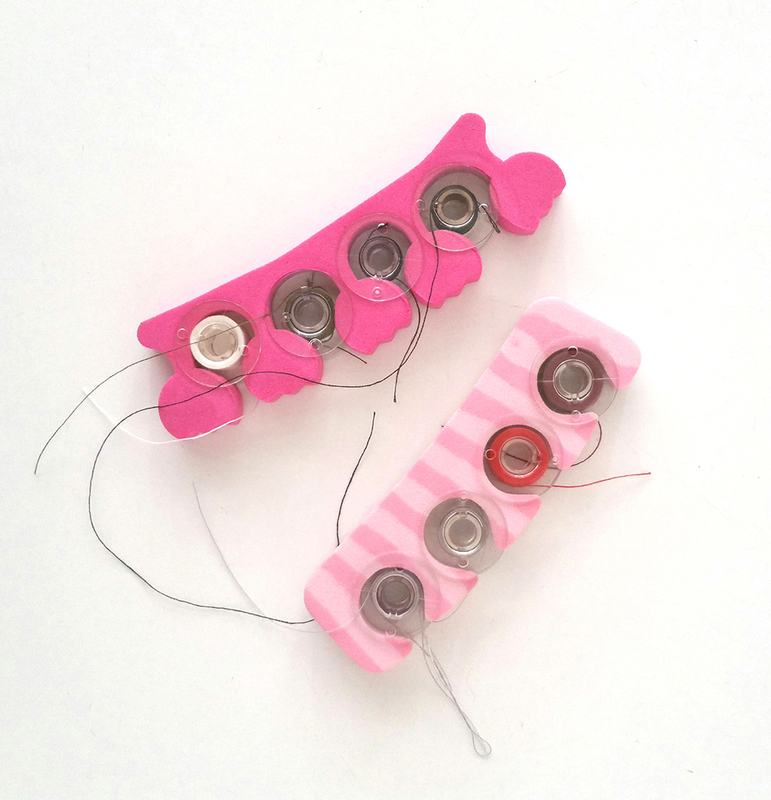 If you have a crafter, maker, stitcher to buy for, have a look at my kits, tools and accessories and give them a gift they’ll treasure and keep on using way beyond Christmas! 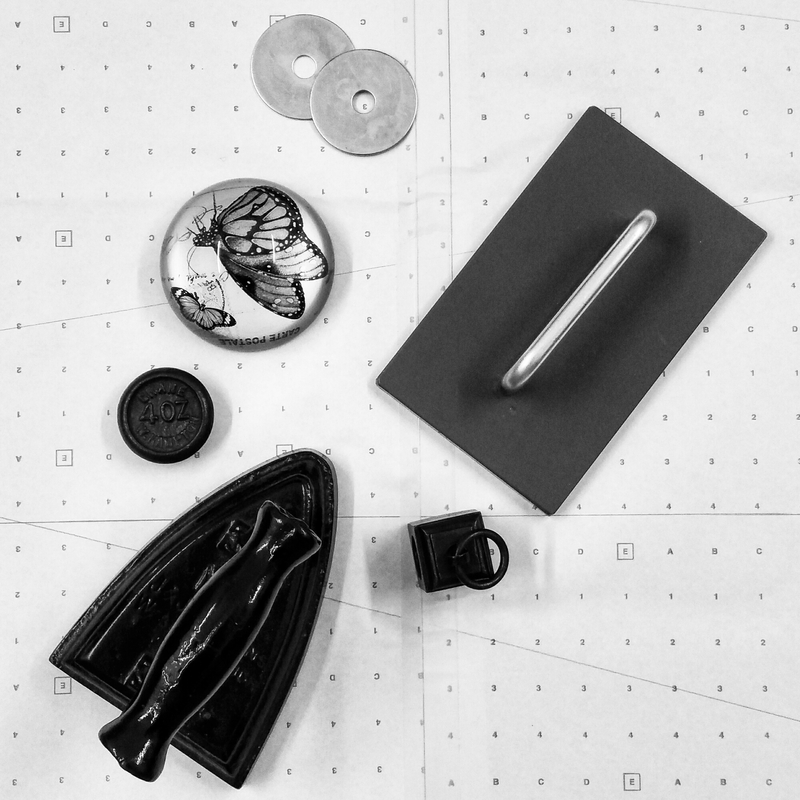 What do you use as pattern weights? I’ve got some nice fancy examples in the image above; a lovely traditional old hot iron and a professional pattern weight, but so many things will work just as well. 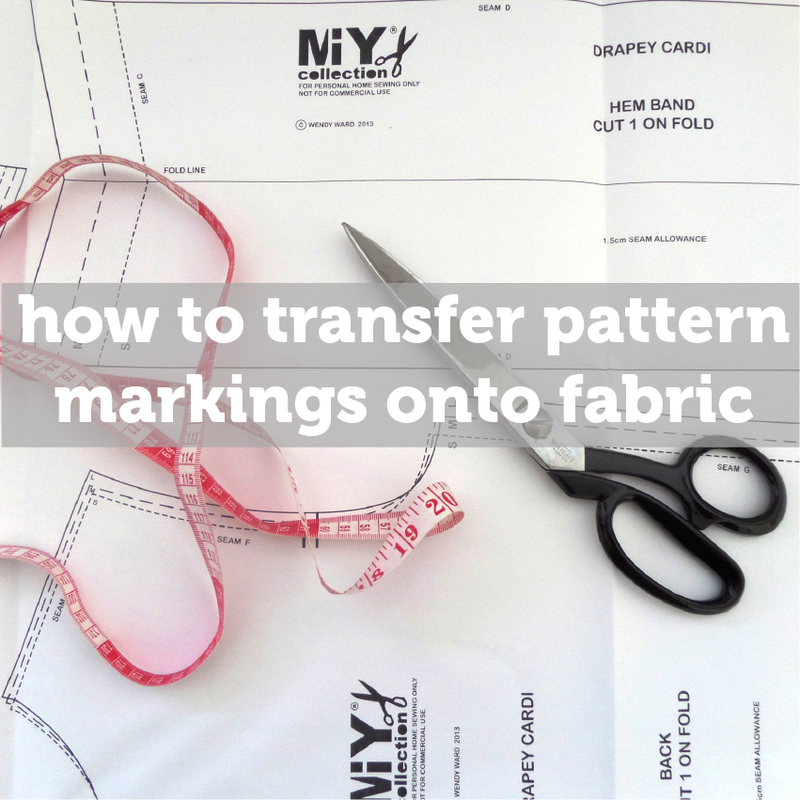 Basically anything with a flat surface to keep your pattern and fabric nice and flat…….ie. not pebbles. MIY Collection Scissors by Ernest Wright & Son! 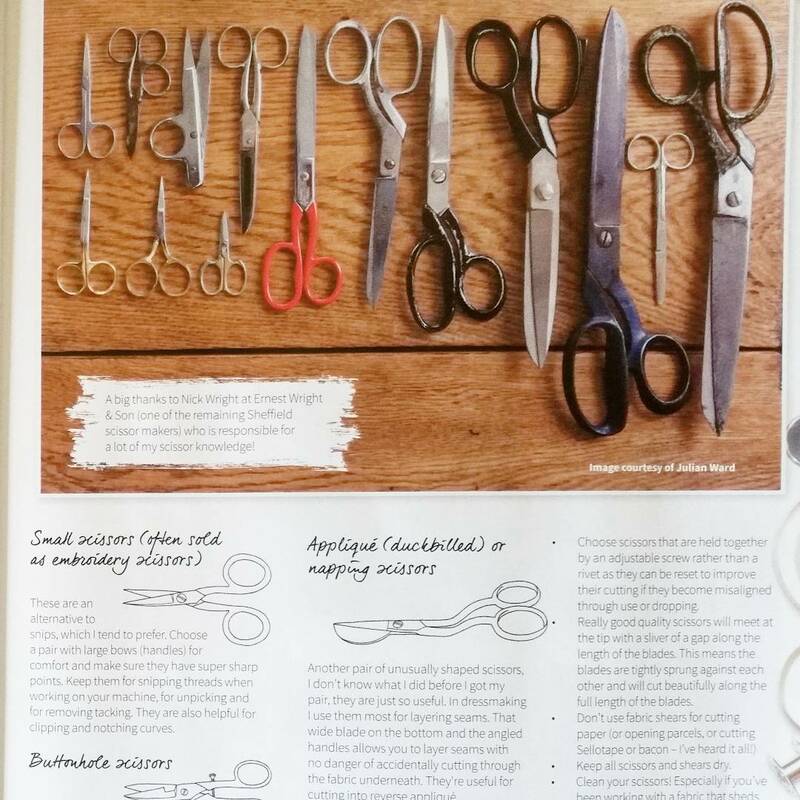 OK, so it’s no secret round here that I’m EW’s number 1 scissor fan (read why here)! 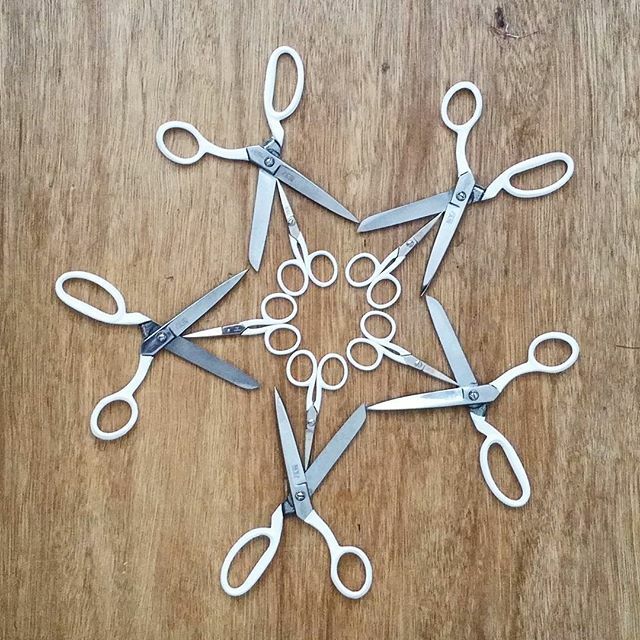 I tentatively ran an idea past Nick this summer about making some custom MIY Collection scissors, I didn’t even know if this was something that was possible or that he would ever consider doing, but joy of joys he said yes and here’s the result!! Ernest Wright’s 8″ dressmaking shears and large bow embroidery scissors with custom white handles and the MIY Collection logo etched on the blade, right beside EW’s own esteemed logo. What a super happy bunny I was when these arrived. You can buy them now in the MIY Collection shop and in person at MIY Workshop classes. 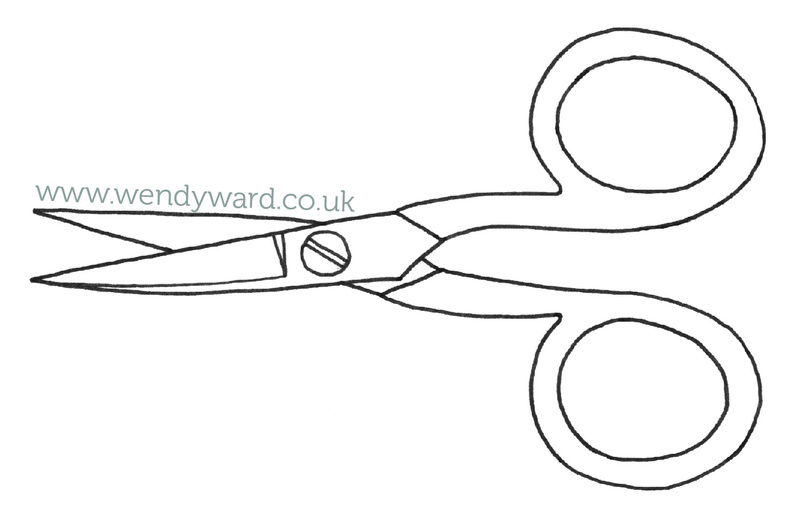 The shears are £40, the small scissors are £25. 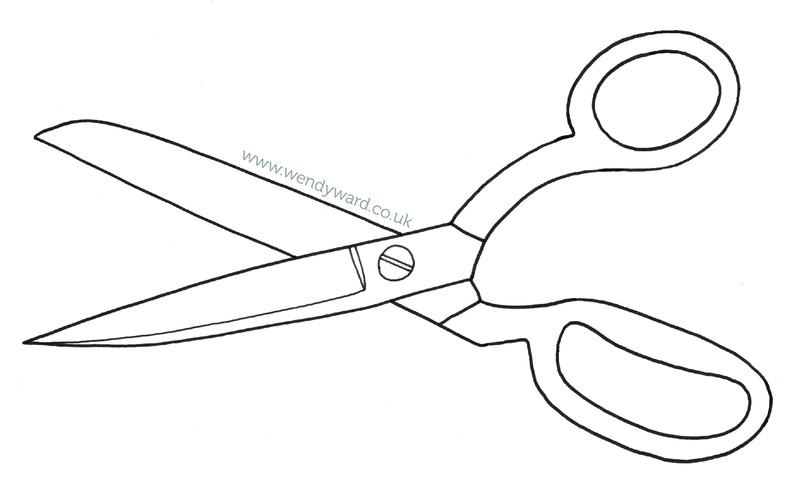 A snip when you think about the price per use of scissors that are going to last you a lifetime…..